Khambrel Marshall is a member of the KPRC 2 Severe Weather Team and delivers the weekend evening forecasts to help you plan your day. He also is host of "Houston Newsmakers with Khambrel Marshall," a weekly program that delves into issues in the news that Southeast Texans most care about. Khambrel has had a multifaceted career in broadcasting. While studying for his broadcasting degree from Arizona State University, he began his first job in TV as weekend sports anchor in Phoenix. 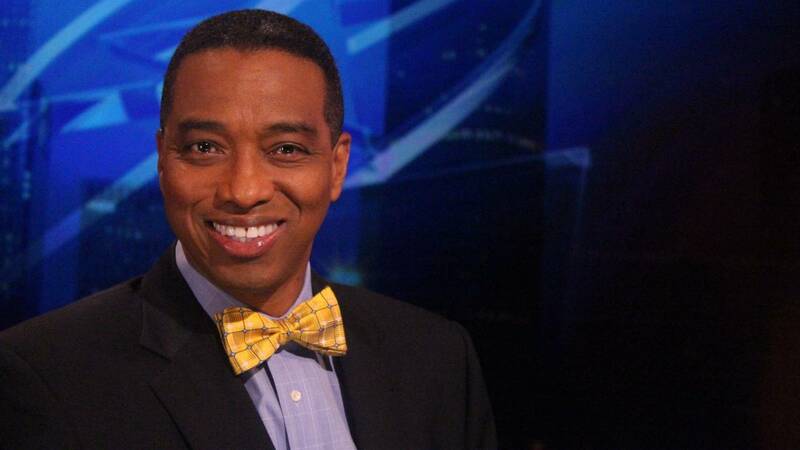 Through the years, he was sports reporter, sports director, then primary news anchor in Miami before joining KPRC-TV as weekday anchor in May 1999. Khambrel took a newsroom leadership role as Executive Producer for several years, before accepting a position as weekend meteorologist. This self proclaimed "weather geek" earned his Broadcast Meteorology Certification from Mississippi State University. Khambrel has won numerous awards in journalism and community service. Among them is one of broadcasting's top awards, the Emmy, for a feature series titled "Guardians at Sea," chronicling the efforts of the U.S. Coast Guard to rescue Cuban and Haitian refugees crossing the Florida Straits. Khambrel has a tireless commitment to volunteer service and has been honored as March of Dimes Texas Communications volunteer of the year in 2004 and 2006. He was Chairman of the 2011 March for Babies in Houston, the largest walk in the United States for the March of Dimes. More than 45,000walkers raised more than three million dollars for March of Dimes Research. One of 12 recipients to receive the National Community Service Award from the Westinghouse Corporation, he was named "Outstanding Young Floridian" by the Fort Lauderdale Jaycees for his humanitarian efforts in the wake of Hurricane Andrew. Currently, Khambrel sits on the Board of Directors of the YMCA of Greater Houston, the March of Dimes, Texas Gulf Coast, and is a trustee for Goodwill Industries of Houston. He is a past Chairman of the Executive Committee of Big Brothers Big Sisters of Southeast Texas, and recent board member of Collaborative for Children. Khambrel is a Senior Fellow in the "American Leadership Forum: Houston/Gulf Coast Chapter." The intense ALF one-year program is designed to join and strengthen diverse leaders in the community to better serve the public good. Khambrel has been married since 1979 to his wife Debbie and they have two daughters. Want to drop Khambrel a line? E-mail him at khambrel@click2houston.com. You can also keep up with him on Facebook and Twitter.